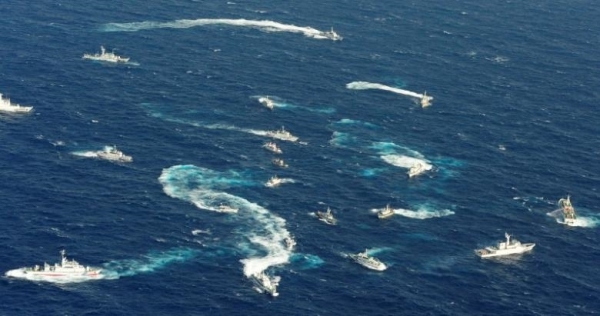 The Japanese government said on Wednesday it is ready to provide Vietnam with new patrol ships, in its latest step to boost the maritime law-enforcement capabilities of countries locked in territorial rows with China. On Tuesday, Japan agreed to provide two large patrol ships and lend up to five used surveillance aircraft to the Philippines, another country at odds with China over sovereignty issues in the South China Sea.Japan itself has been at loggerheads with China over a group of tiny, uninhabited East China Sea islets. A court of arbitration in The Hague in July said China's claims to the waterway were invalid, after a case was brought by the Philippines. Beijing has refused to recognize the ruling./.